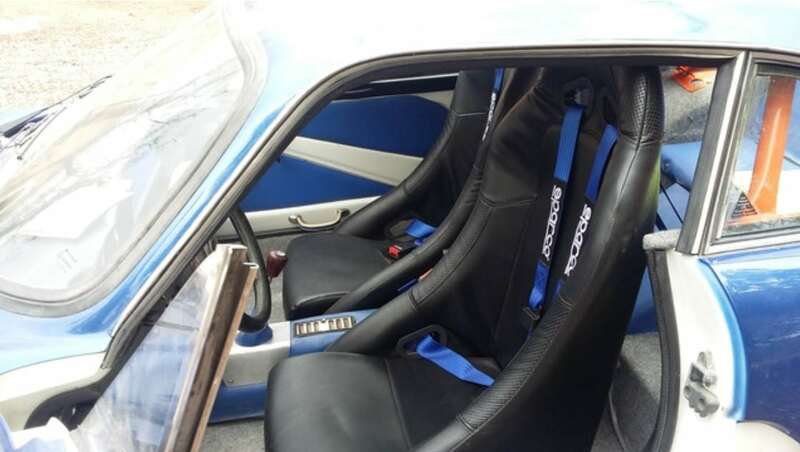 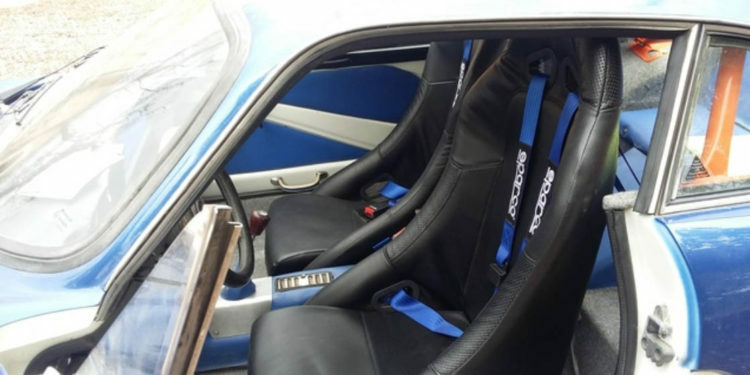 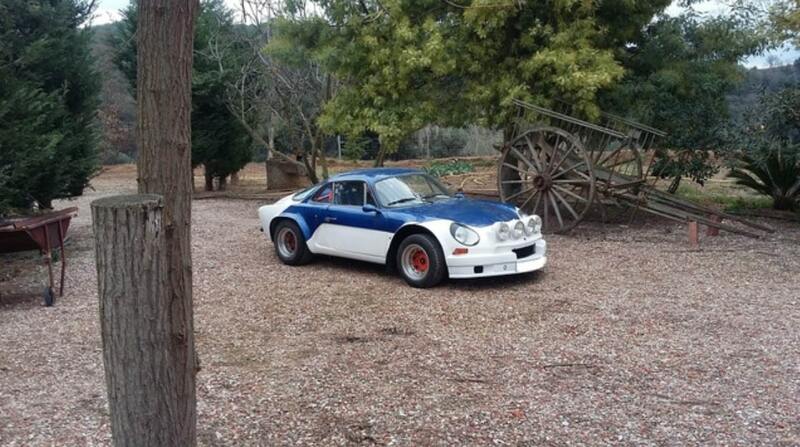 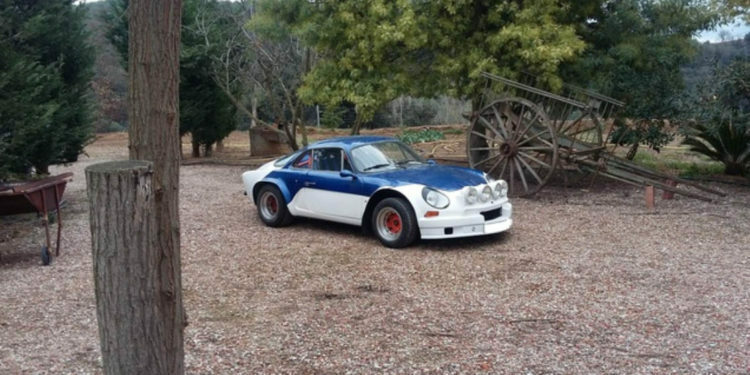 Whilst it´s far from original, there are many good things about this Alpine A110 for sale. 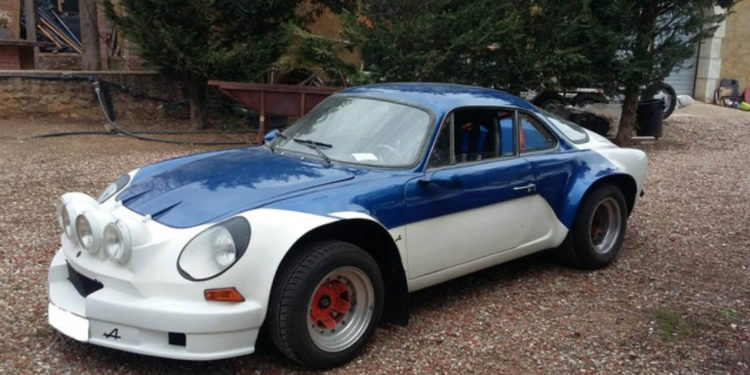 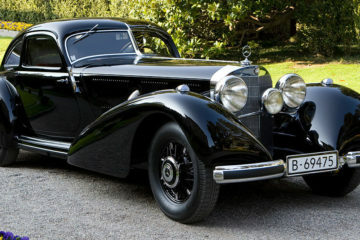 First thing to say is that this is claimed to be a French built Alpine, so intrinsically more valuable than a Spanish version built by FASA in Vallodalid. 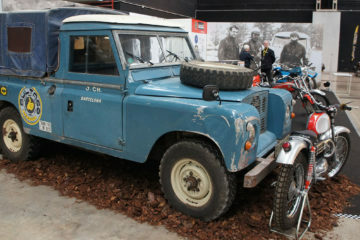 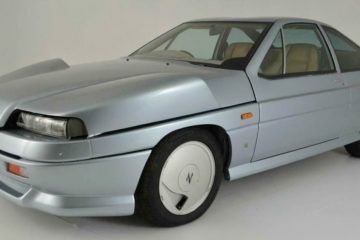 Second is that it started life as a 1300, but has been converted to the R16-engine which was the definitive rally version. 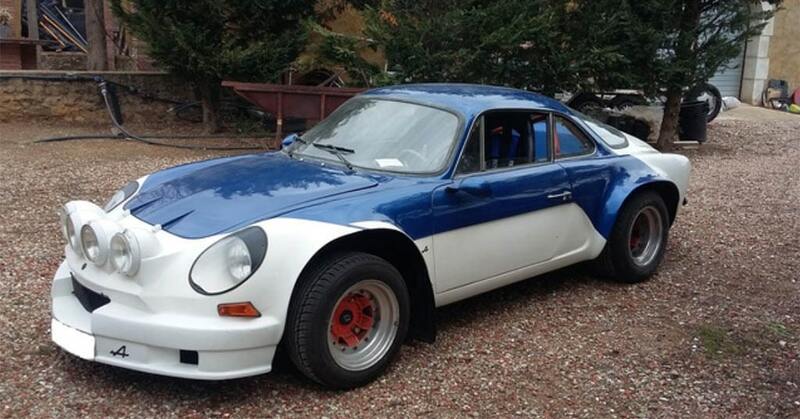 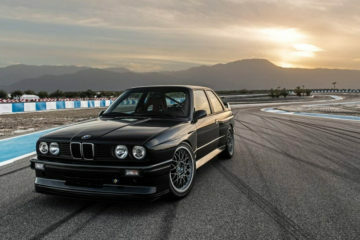 If this was a street car, that would hurt its value, but as a rally car it represents good value. 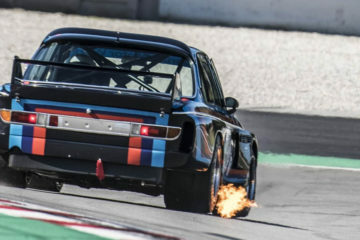 Maybe if you want to do FIA rallies, you´d need to have an original car and spend double the price here, but this could be a competitive machine in national events. 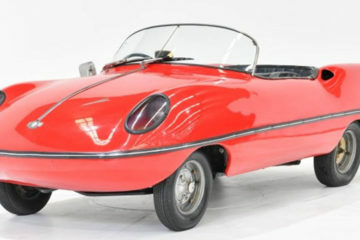 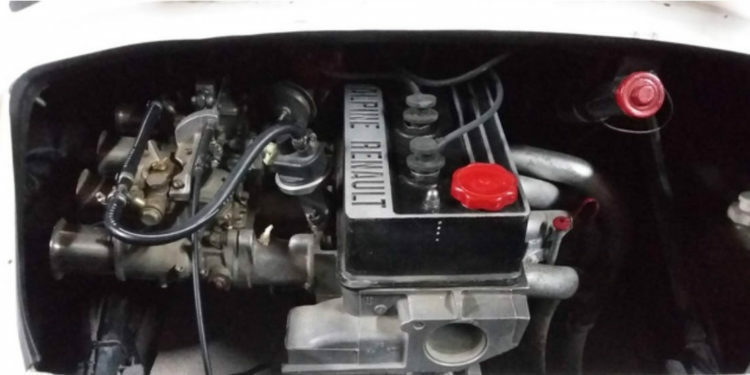 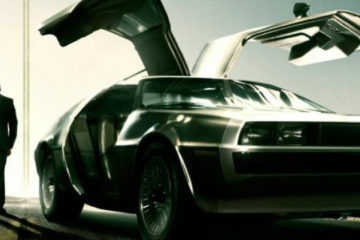 Seller says that the car can be delivered with its original front end , that the interior is stripped and that it needs some tlc to carburetion and brakes. But it´s worth a look if you want to buy cheaply into one of the iconic 70s rally machines. 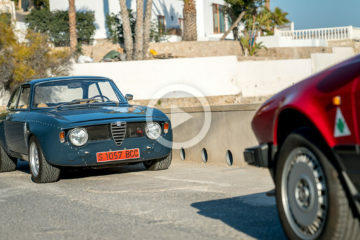 Car is in Barcelona.